Give us a call anytime at 314-256-2970 or request a bid below online. When you move to a new location, or are in the process of upgrading your current commercial property or home, Hoffmann Brothers can make sure your important project is completed with critical building codes in mind, providing essential electrical inspection. Whether it’s adding bathroom accessories like heated floors, installing exhaust fans, setting up your data wiring, or providing full-service panel upgrades, call upon Hoffmann Brothers for your most essential St. Louis electrical installation needs. The licensed electricians at Hoffmann Brothers operate with the professional and personal care you would expect from a local electrical repair shop, adding all of the knowledge and technical ability you require for the most difficult repair jobs. 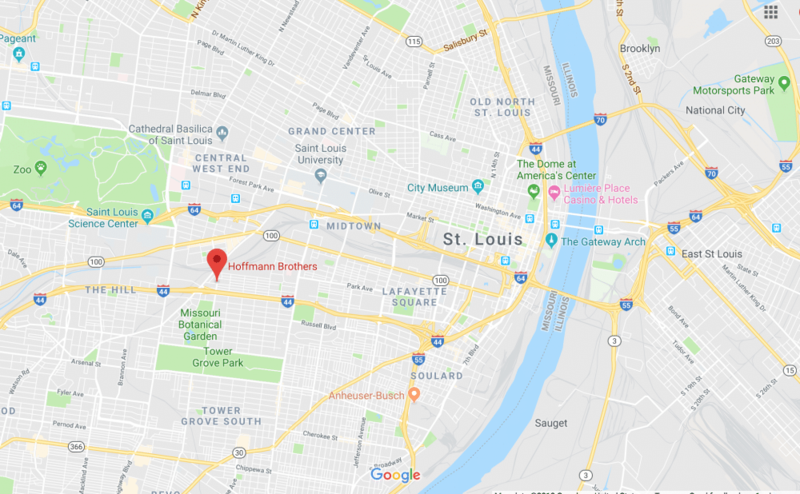 Serving the entire St Louis area and beyond, our reliable electricians regularly take on repair contracts for businesses and homes of all sizes. Call us today to get a quote for your important electrical repair. Hoffmann Brothers proudly serves both commercial and residential clients for all of your lighting needs throughout St Louis. For commercial properties, we regularly provide services for parking lot lights, sign lighting, fluorescent lighting, ceiling fans, halogen lighting and specialty lighting. Call today to get started on your next lighting project. 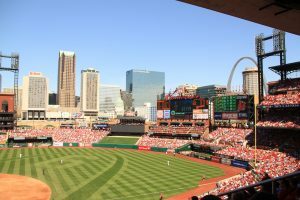 The greater St. Louis area expands between the states of both Missouri and Illinois with the city of St. Louis comprising the center. It’s made up by about 16 different counties across the two states, including St. Louis County and St. Charles County. The combined population exceeds three million people.